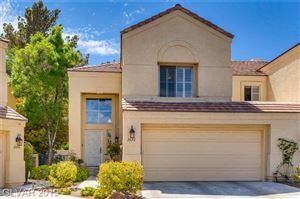 The Desert Shores community is comprised of several large, man-made lakes surrounded by parks and homes in northwest Las Vegas, just north of Summerlin. The lakes offer not only recreational opportunities, such as fishing and boating, but also offer something you don’t often find in the desert – lake front property! Residences are available in several well established neighborhoods designed and built by quality home builders. 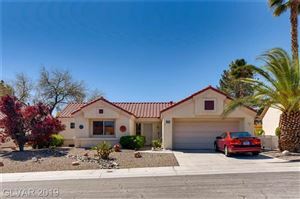 Desert Shores real estate is reasonably priced, especially considering that many of them front the lakes, which provides a truly unique setting for property. Neighborhoods are mature and tree-lined, The Desert Shores community offers parks for recreation such as jogging and walking trails and cycling pathways. Other outdoor opportunities include enjoying the many ponds and water falls on the lakes, which provide plenty of great habitat for ducks, geese and other critters. With shopping and amenities close by, the Desert Shores community is a great place to call home! The Foster Beckman Group can help you find a home for sale in Desert Shores! Our team of Las Vegas Real Estate Agents and home specialists at Foster Beckman Group are available to help you buy, sell or invest in Desert Shores property. Call us today at 702-686-2695 to see how we can help you with all of your real estate needs!